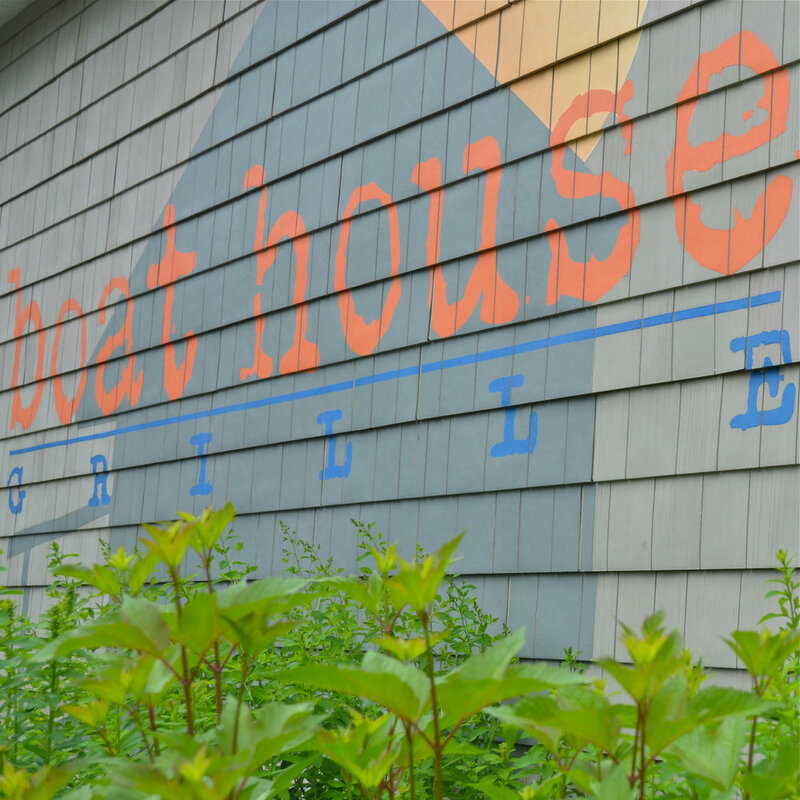 Join us for dinner at Boat House Grille Essex and help support riders of the 2019 Pan-Mass Challenge. Donations and 10% of ALL sales collected on this evening in the restaurant and bar will help raise money for cancer research. Fun & fabulous door prizes, 50/50 raffle & awesome silent auction items are all up for grabs! Everyone is welcome – please bring your family & friends! Our Bar Manager, Steph Raby, will be riding in the Pan-Mass Challenge (PMC) and organizing the fundraising evening this year. Last year $4K was raised! If you can’t be here on the day, and want to participate, donations can be made directly to rider: SR0240 on the PMC website: https://www.pmc.org/. Questions? Contact Steph at mgr@boathousegrilleessex.com. Join us for an Easter party at the Boat House! Our Chefs will be preparing fabulous roast lamb and baked ham entrees and other sweet surprises for you! Some limited reservations will be taken in advance with walk-ins always welcome. We look forward to seeing you! Bring your clan to toast some Irish tradition at the Boat House this St. Patrick’s Day with a savory Guinness Shepard’s Pie or Corned Beef & Cabbage dinner. Pair it up with a tall Guinness stout or fine Whiskey from our selection at the bar. Hope to see you there! We are making LOTS of WINGS & have some fabulous Lobster Bisque & Chicken Gumbo soups on the specials menu to warm you up! Open All Day! Three freshly shucked Boat House wishes for you in the New Year … Lobster Roll Sliders! 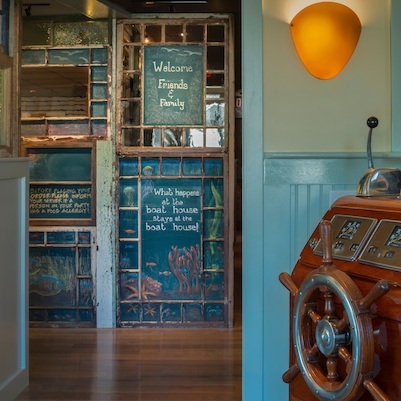 Gather your friends & family for a Happy New Year CELEBRATION at Boat House Grille Essex! We’re OPEN regular hours 12/31 & 1/1. Call ahead (978)-890-5113 for New Year's Eve and New Year's Day lunch and dinner reservations or walk-ins are always welcome. We look forward to seeing you soon! Time for all good holiday cooks to get out of the kitchen - bring your family to the Boat House for lunch or dinner this weekend and let us set the table for you! Come try one of our Big City Steaks for dinner tonight! We have a fabulous selection of tender, juicy, flavorful PRIME CUTS on the menu cooked to your liking! >> Click here to view our dinner menu. 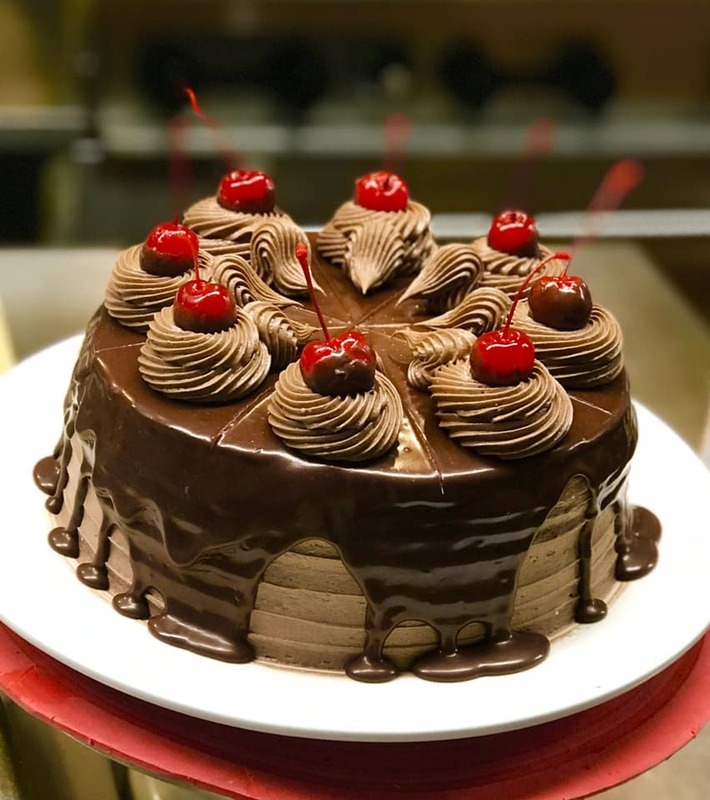 Sneak on over to the Boat House for a piece of Chef Leandro’s Triple Chocolate Cake – while it lasts! Make the most of these warm Autumn days, hiking, golfing, apple picking, antiquing or biking around Essex & be sure to stop by the Boat House for lunch or dinner and tell us about your adventures! We will have the fish chowder & lobster roll sliders ready for you! We’re just around the corner on RT 133 in Essex! Call ahead & let us pack you up a delicious sandwich or fresh salad for your picnic OR dinner to go on the way home! Check out links to our lunch & dinner menus online here and call (978) 890-5113 to order today! 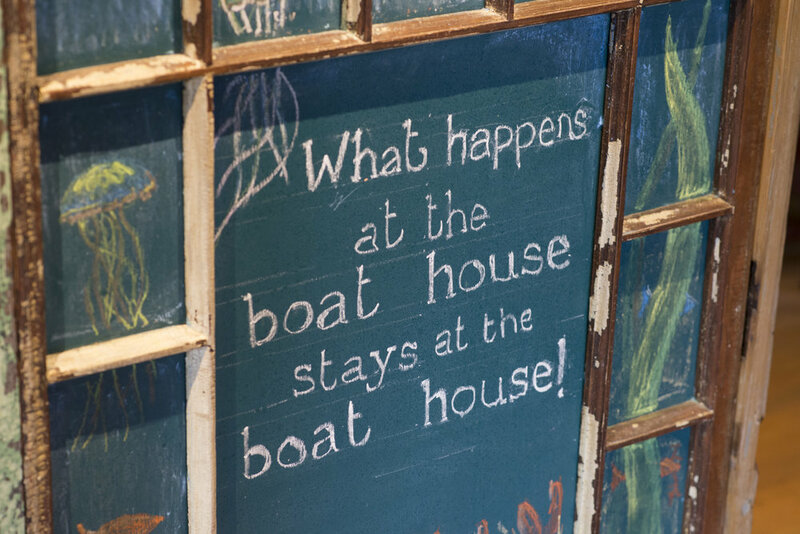 Come to the Boat House for a delicious meal with family & friends and discover all of the hidden treasures in our seaside garden! A special shout out of thanks to Poore & Co. and KW Landscape! Bring your dad to our house this weekend and treat him to a FUN lunch or dinner out with the family. We will make his favorite fresh-off-the-boat seafood dish to order OR something fresh-off-our Chef’s Specials Menu! Baby Back Ribs, Prime Rib, and big steaks are all in the works. If you can’t make it on the day, gift certificates are always available here too! 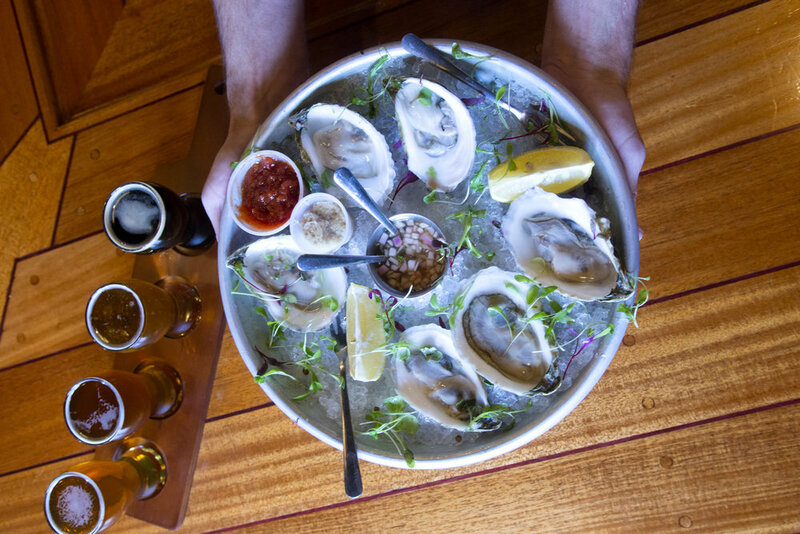 May the blizzards be gone & St. Patrick’s festivities be-on at the Boat House this weekend! If you are looking for a taste of tradition, our Chefs will delight you with a tender corned beef & cabbage entrée to celebrate in style. We’ll also be toasting the luck of the Irish with a pint of Guinness or glass of fine whiskey at the bar. Bring your family & friends! Maple, Harvest & Beet! 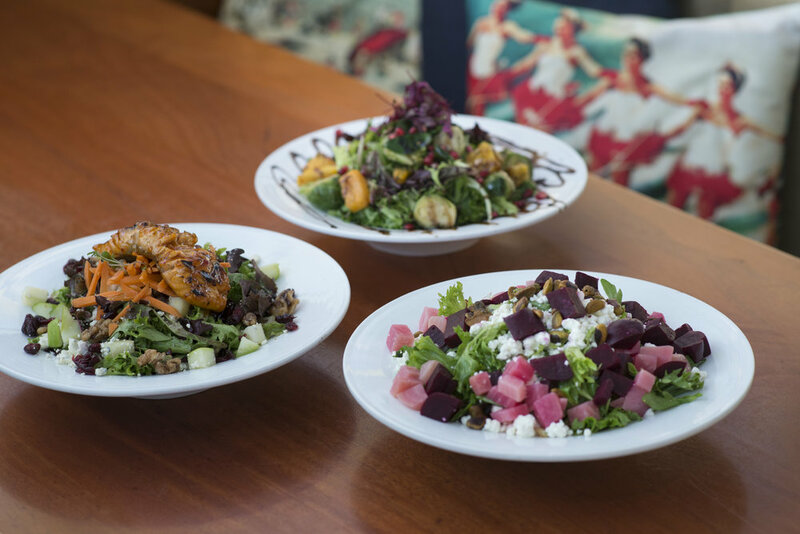 A trio of sensational seasonal salads brought to you by our team of Chefs at Boat House Grille Essex … fresh crisp greens, flavorful winter veggies, special cheeses & distinctive house made dressings. Who says, No Great Story Ever Begins With A Salad? ... with $1 Oysters - Wednesdays at Boat House Grille Essex! 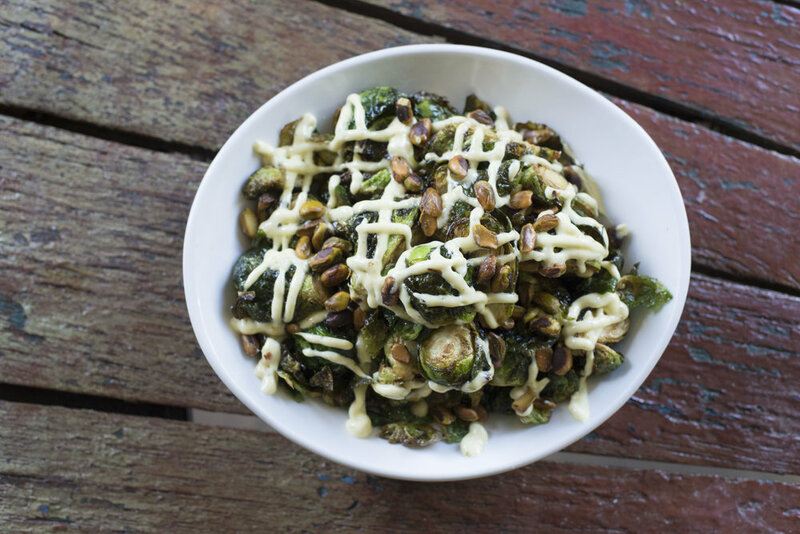 Delicious drinks & Brussels sprouts are waiting at the bar, what’s not to love? Happy Birthday Boat House Grille! This Tuesday, October 17th we celebrate our first year with a big shout out of THANKS to facebook friends, guests, family + crew for helping us set sail on a fun new dining adventure on the Great Marsh of Essex. We hope you will join us at lunch or dinner on Tuesday and enjoy a free appetizer for the table in honor of this special occasion. Looking forward to seeing you there! On the boat, on the trail, on the beach, on the links - it’s time to relax and have some fun with friends and family. 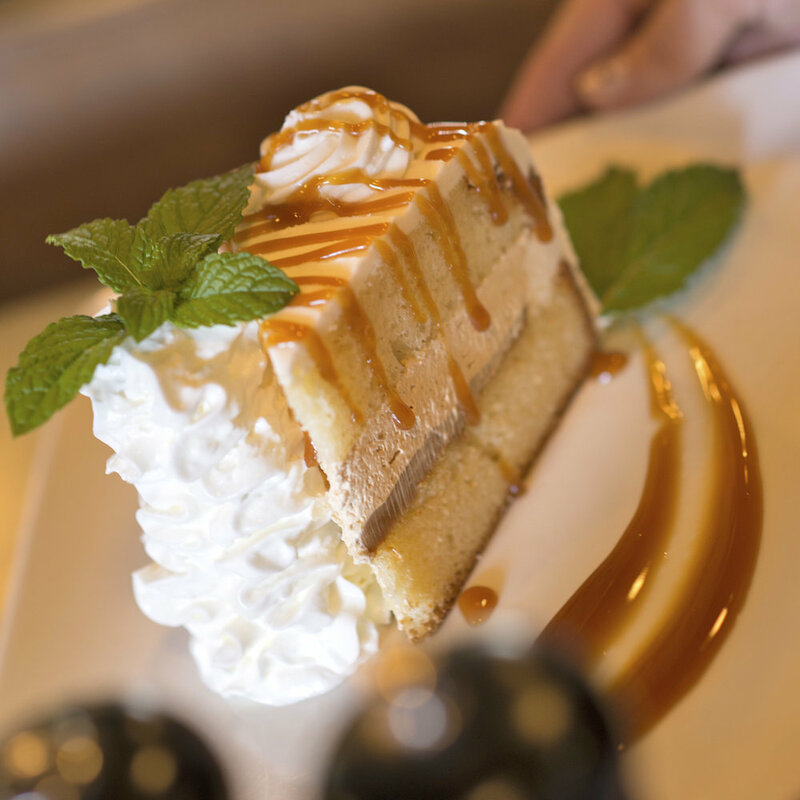 We invite you to make the most of your holiday weekend and leave the cooking to us! 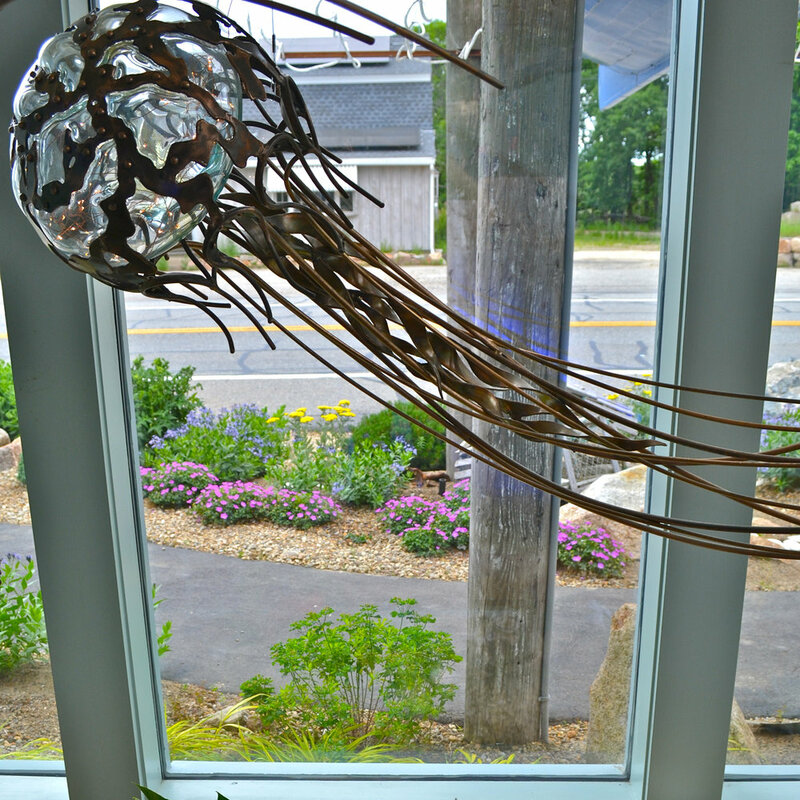 Come to our house for some fresh Essex clams, seafood dishes, oyster bar, salads, steaks, pasta, burgers & homemade desserts. We look forward to seeing you!